W.G. Spoor joined Spoor Bunch Franz in 1997 and became a partner in 2007. He is responsible for the firm’s domestic and international individual and entity tax practices. W.G. specializes in helping clients with tax compliance and consulting issues. He has worked closely with a variety of business entity types, and has assisted business owners with related tax matters. He also has extensive experience with business acquisitions, succession planning, retirement planning, and representation before the Internal Revenue Service and the Florida Department of Revenue. W.G. has earned a Masters in Accountancy from the University of South Florida, as well as a Bachelor of Science in Accounting from Florida State University. He is a Certified Public Accountant, Personal Financial Specialist, Chartered Global Management Accountant, Registered Investment Advisor, and QuickBooks ProAdvisor. W.G. 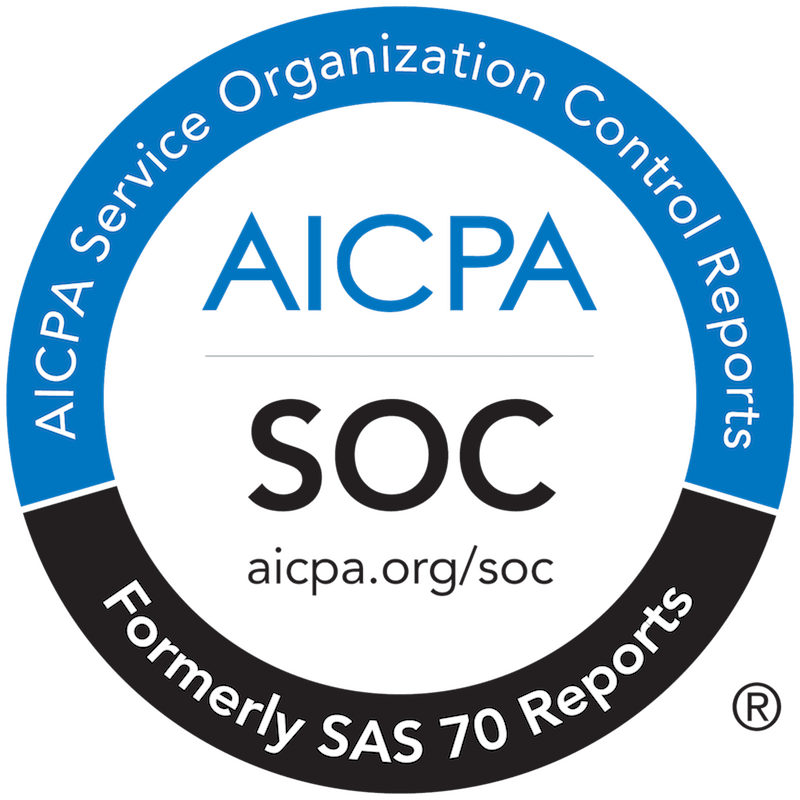 is a member of the American Institute of Certified Public Accountants (AICPA) and the Florida Institute of Certified Public Accountants (FICPA). W.G. is currently serving on the FICPA Board of Directors. He has also served on the FICPA Finance and Advisory Committee, the FICPA Accounting Careers Committee, AICPA Uniform Accountancy Act Committee, the FICPA Nominations Committee, the FICPA International Tax Committee and the FICPA Young CPA Committee. Active in his local community, W.G. serves as the Chair of Police Athletic League of St. Petersburg and Trustee at First United Methodist Church St. Petersburg. W.G. is married with a son and a daughter, and currently resides in St. Petersburg. Outside of the office, he enjoys spending time with his family, coaching his son’s teams, cycling, tennis, fishing and FSU Football.